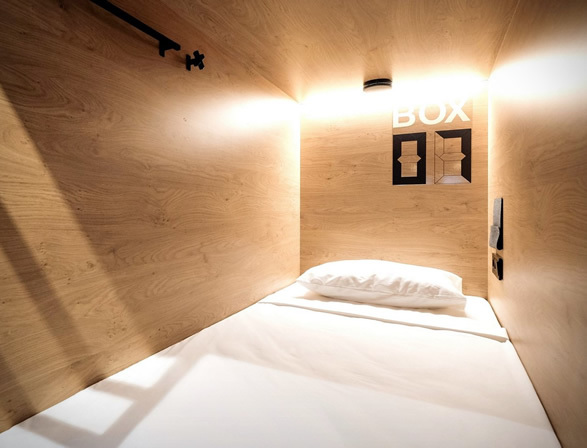 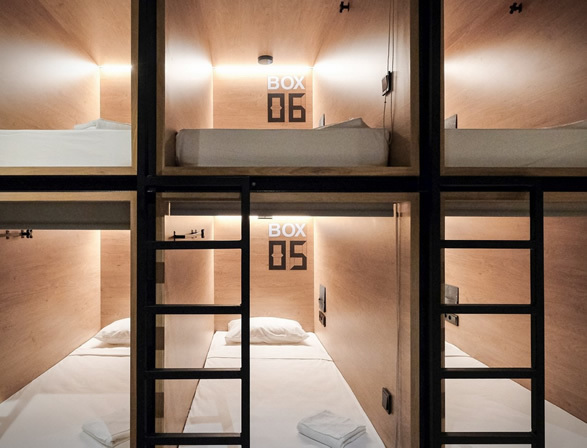 If you´re one of those adventure travelers that likes to travel light and requires only the bare essentials, the InBox Capsule Hotel is the perfect pitstop. 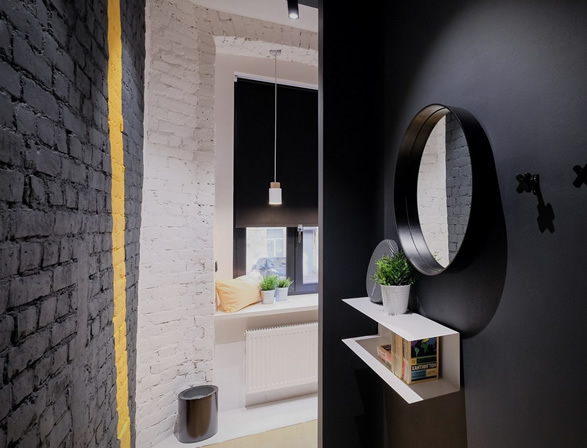 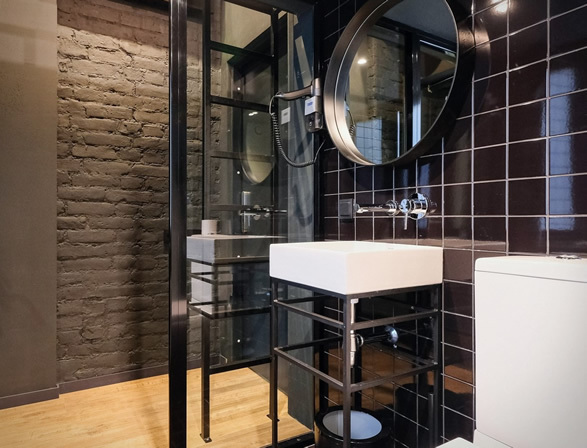 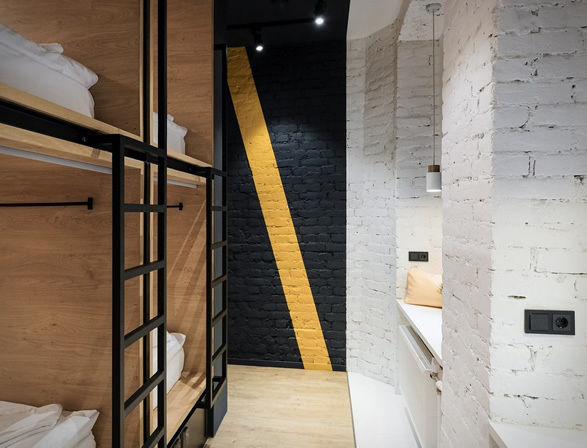 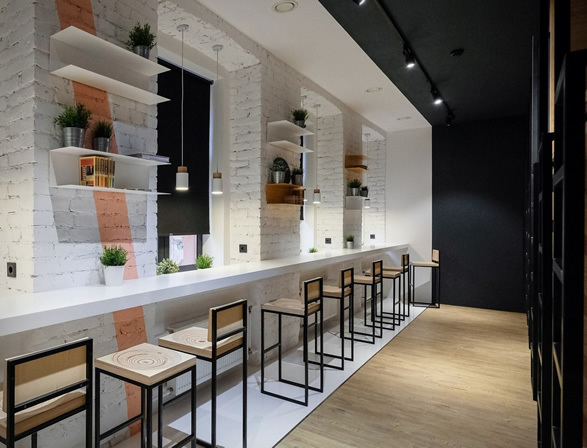 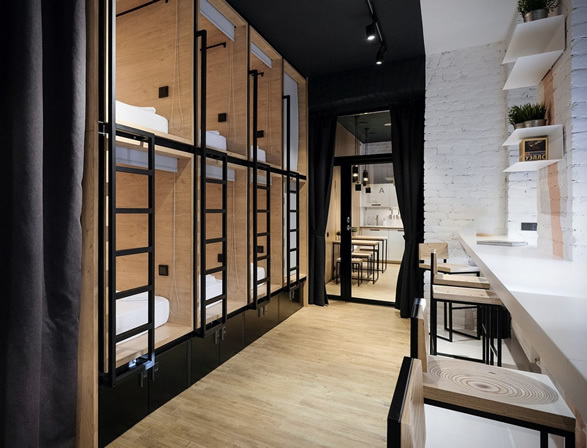 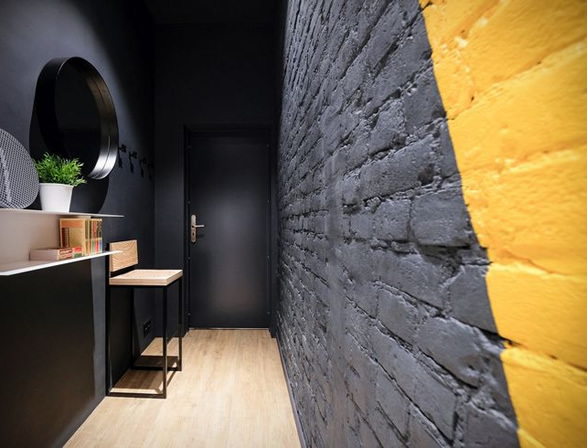 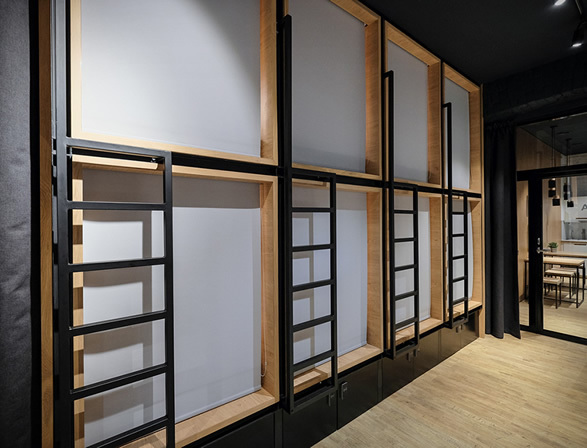 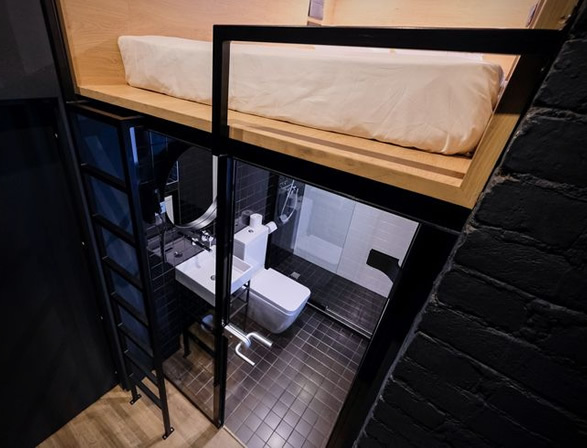 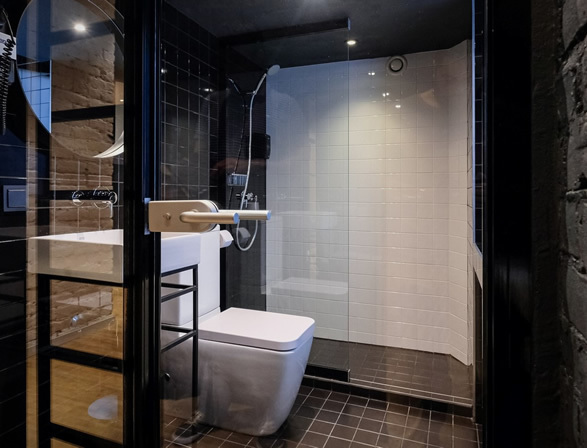 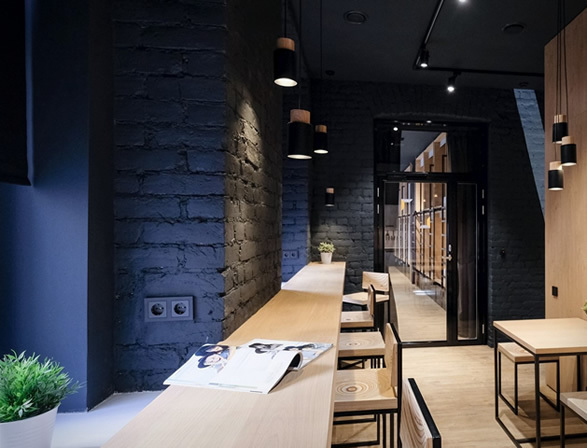 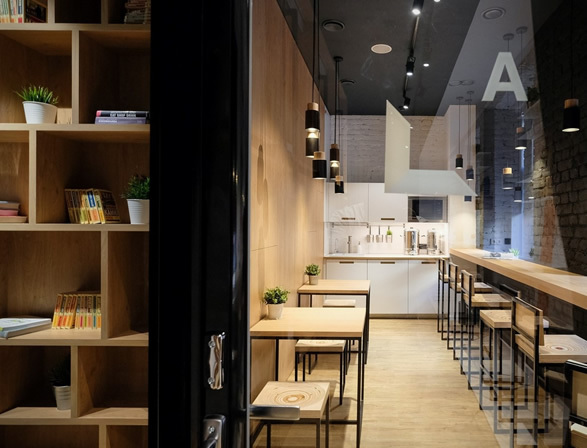 Located in the heart of Saint-Petersburg, Russia, the unique hotel both minimises and maximises space with this typically Japanese concept. 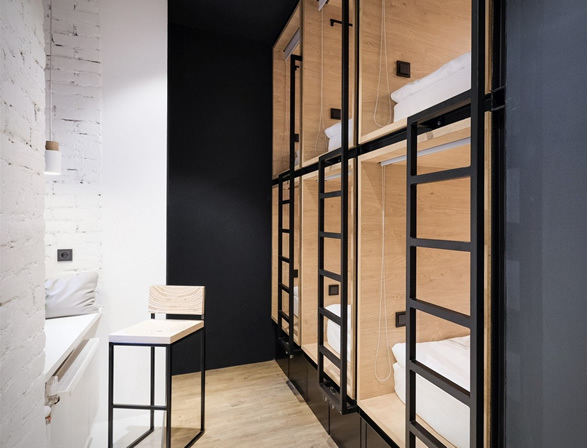 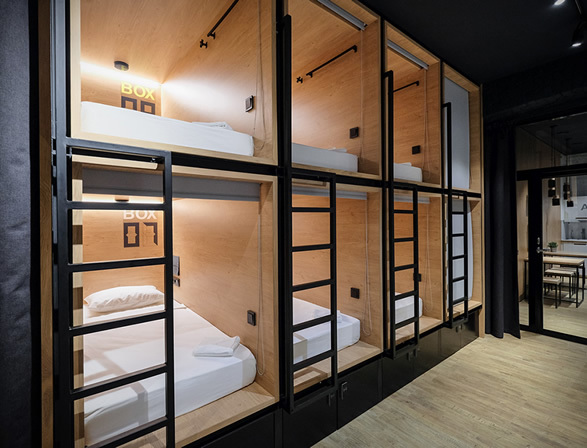 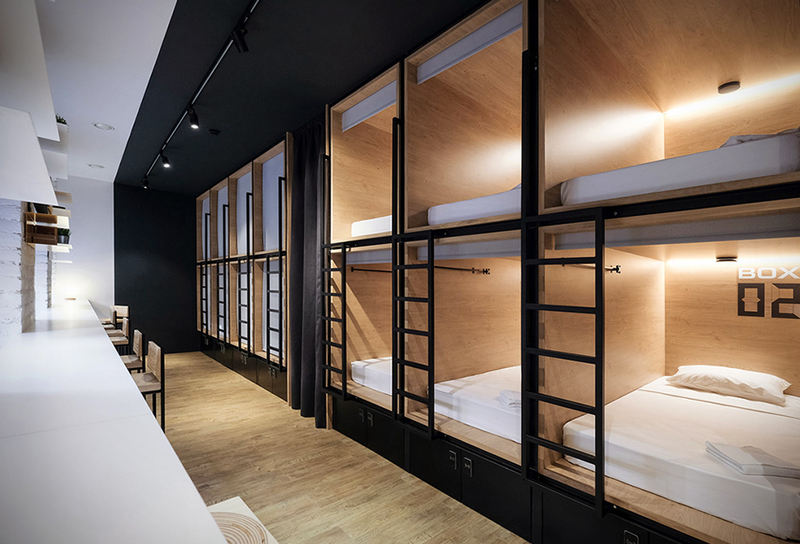 Designed by DA Architects, the minimal hotel invites 24 guests to stay in small wooden bunks, and unlike traditional hotels where rooms are larger but socially restricting, here, the atmosphere encourages mixing and mingling with local visitors and other travelers. 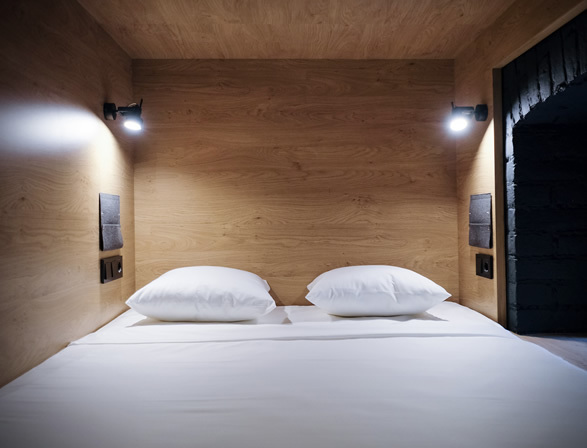 You can choose to stay in a dorm capsule, a private single room or a private double room, also choose from a shared or private WC. 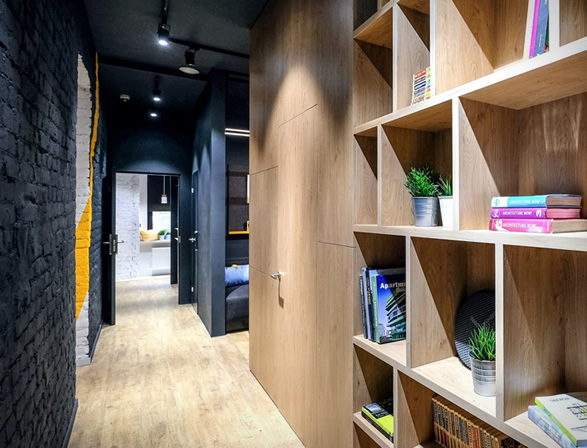 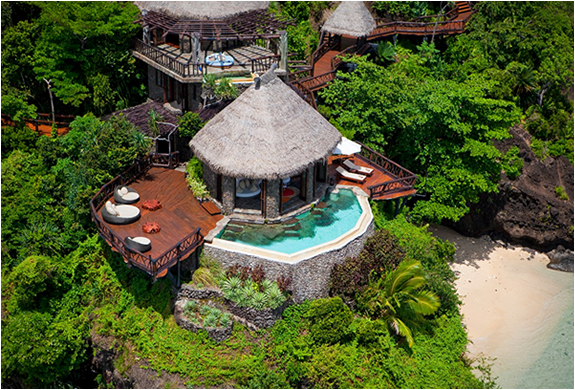 Guests can also use a kitchen, lockers, library, and dining area.